An IVC filter is kind of small strainer used to filter out blood clots or keep them from forming and becoming pulmonary embolisms (i.e., blood clots traveling to the lungs). The IVF or inferior vena cava is a large vein entering the right atrium (upper chamber) of the heart. It delivers oxygen-depleted blood from the legs, the pelvis, and the abdomen back to the heart. A pulmonary embolism can damage lung tissue by preventing blood from flowing to part of the lungs, diminish oxygen levels in the blood, damage other body organs because they receive too little oxygen, lead to pulmonary hypertension (too much blood pressure in the pulmonary arteries), and cause death if a blood clot is large or if there are too many clots. 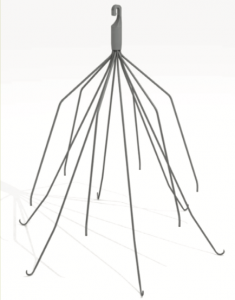 The IVC filter looks like an umbrella minus the shaft. The spokes of the filter pierce blood clots, breaking them up or preventing them from passing through the inferior vena cava. Some of these devices are “retrievable,” meaning they should be removed as soon as it is medically feasible. The Food and Drug Administration (FDA) issued a warning last year against leaving the filter in place for extended periods of time. The devices tend to cause life-threatening problems, the FDA said. If a patient suffers complications such as migration, fractures, embolization or perforation, he or she should speak with an IVC filter attorney to find out if he or she qualifies for financial compensation. Abrupt pain in the chest or shortness of breath are warning signs that device is failing. A diagnosis may be confirmed by a CT scan and other diagnostic tests. If you or someone you love has suffered from complications associated with your IVC filter, you may be eligible to seek compensation. 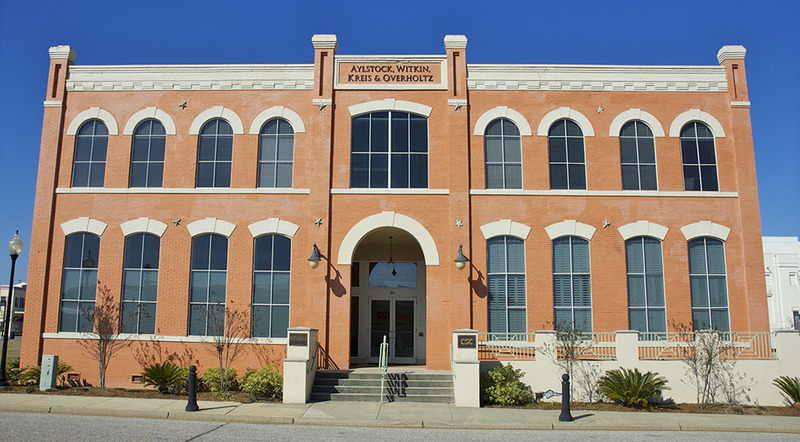 To learn more contact the defective medical device lawyers at the law office of Aylstock, Witkin, Kreis and Overholtz at (844) 794-7402 for a case evaluation.